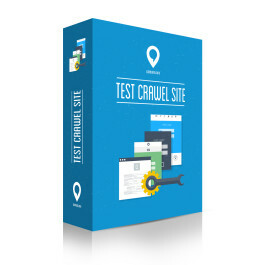 Buy "Test Crawel Site" and analyze your website. What is "Test Crawel Site"? It's a number of "tools" made to analyze a website's structure and technology. 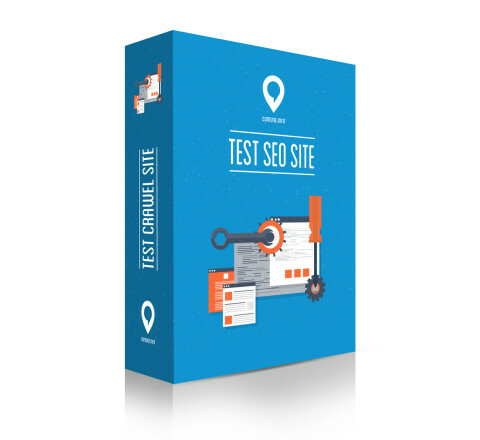 The test will make you see if there is any error on a website and if it's oriented towards a maximization. The Crawel is a robot which acquires textual copyright of the inspected documents and converts them into useful information. This useful tool will make you highlight and solve any website's structural problem.